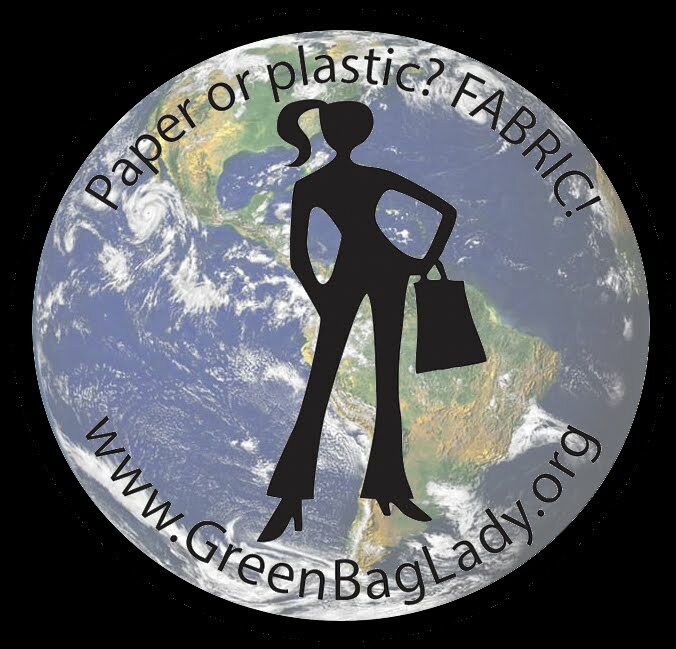 Green Bag Lady: LOVE! 1000!!! More on this chapter HERE, HERE, HERE, HERE, HERE, and HERE. I included a picture of our Green bag cake, other pictures come later because I must have permission. THIS! This makes me HAPPY!